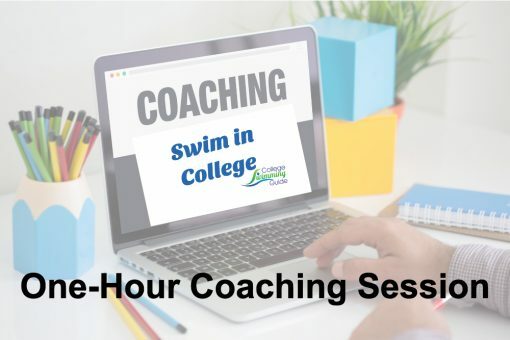 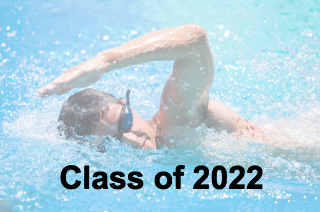 Members of the College Swimming Guide Fast Lane can sign up for a one-hour coaching session with Michelle to discuss how to get started, how to create a good Target List of schools or which conferences and schools are a good fit. Sessions are conducted online and include the swimmer and parent(s). 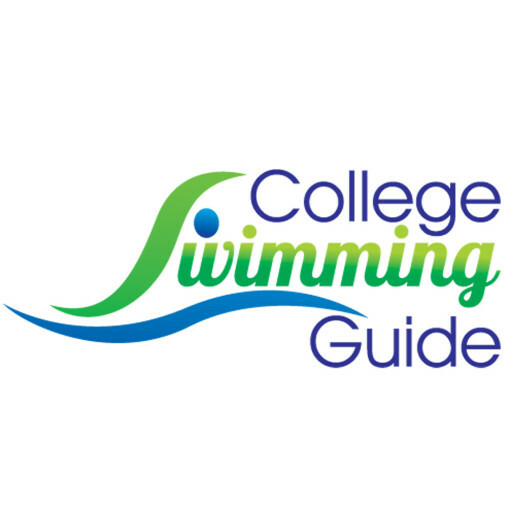 Times are available during the day, evenings and weekends and will be scheduled at a time convenient for all. 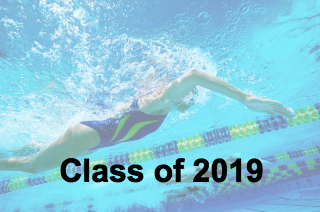 When scheduling the session, you will complete a brief questionnaire so Michelle is familiar with the swimmer’s times and any other preferences in programs or schools.